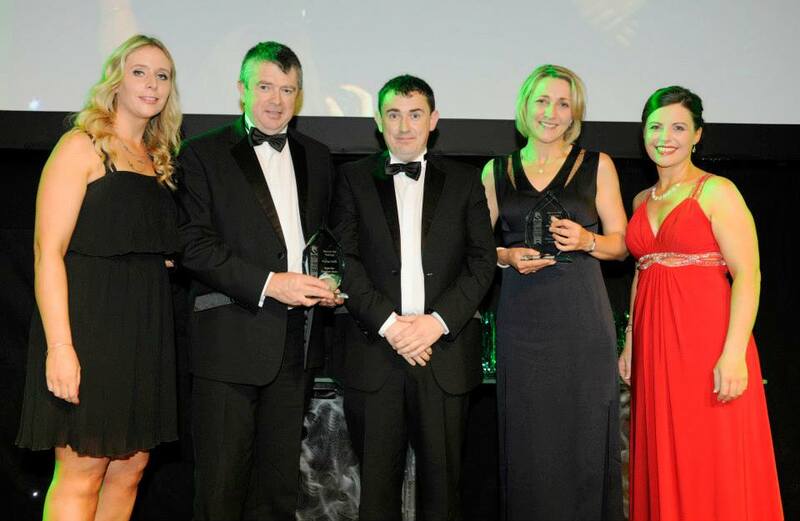 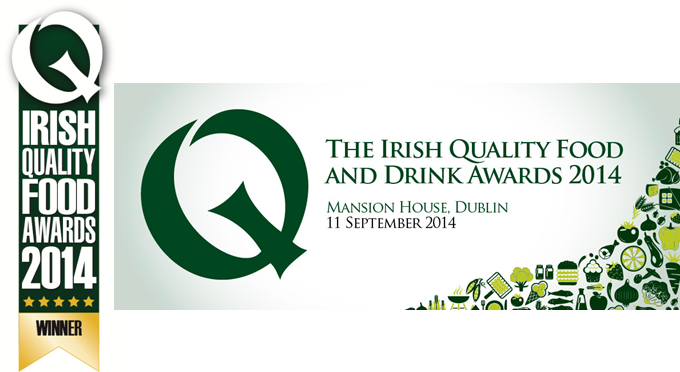 Prestige Foods wins again the Quality Food Award 2014 for Desserts & Puddings with their SuperValu Signature Tastes Panna Cotta! 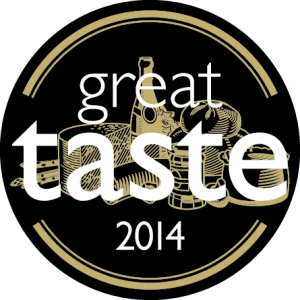 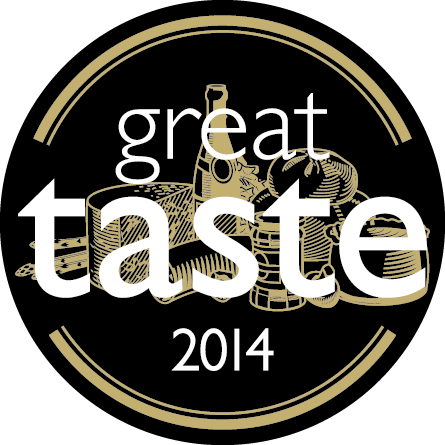 Over 400 judges including 40 specially trained coordinating food writers inputting judges’ comments at just under 50 judging days from April through to mid-July including a week in Belfast, specialist test centres for tea, filter coffee and espresso and with the remainder done at Guild HQ in Dorset. 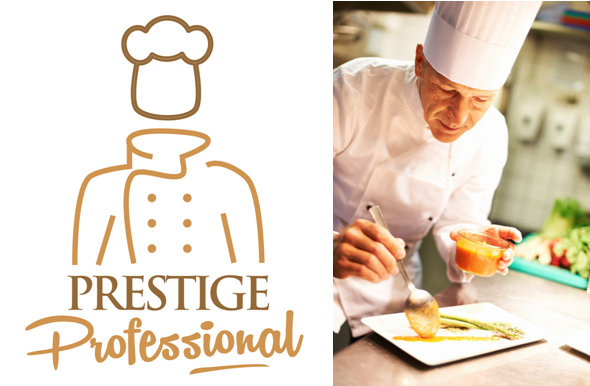 Prestige Foods has created a new brand “Prestige Professional” for products that are specifically developed for the foodservice market. 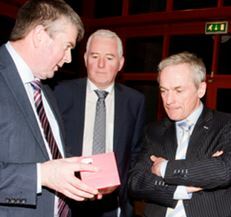 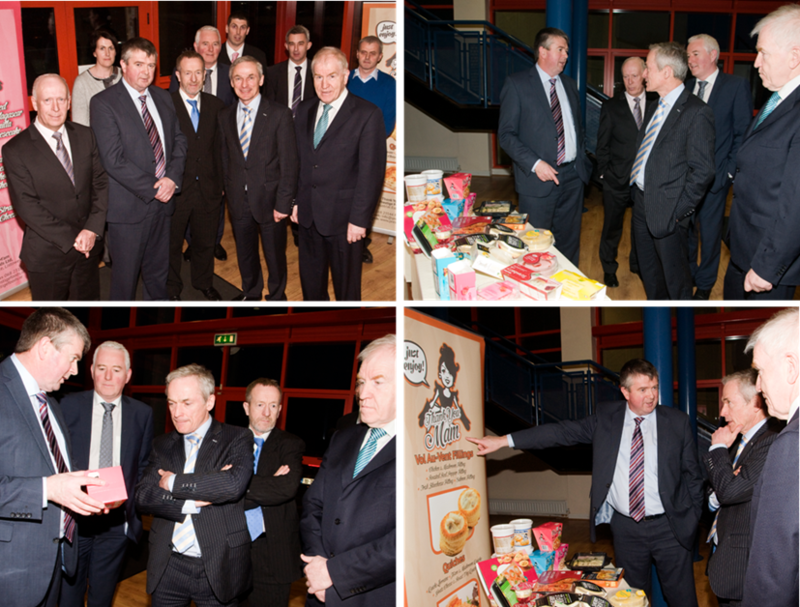 Minister Richard Bruton, Minister for Jobs, Enterprise and Innovation visits Prestige Foods in Listowel together with jimmy Deenihan and Seán Kelly.